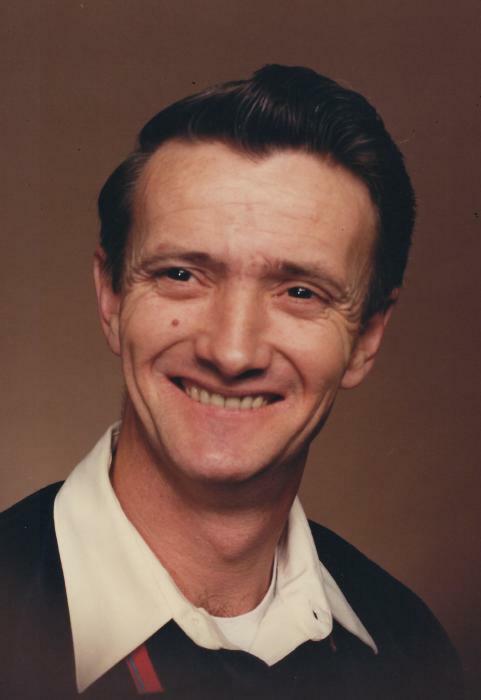 Paul E. Robberts I, 75 of Lancaster, Ohio passed away Saturday, April 13, 2019 at the Pickering House. He was a retired machine operator for Gaylord Container in Baltimore and Newark, Ohio. and was in the Ohio National Guard. He is survived by his wife, of 53 years, Norma; sons, Paul E. (Kelly A.) Robberts II of Buckeye Lake, Ohio and Andrew A. (Kelly J.) Robberts of Lancaster, Ohio; grandchildren, Tiffany L. Hayman, Tonya Lynn (O.J. Morrison) Wiseman, Traci Lynn Smith, Abigail (Jonathon Holliday) Robberts, Nicholas Robberts, Derek and Drew (Tina Frost) Houghtaling and Aleson Vickroy; five great grandchildren; brothers, Carl Robberts of Lancaster, Ohio, Nelson (Judith) Robberts of Newark, Ohio, Daniel (Thelma) Robberts of Logan, Ohio and John Robberts of Lancaster, Ohio; sister, Connie Hizey of Lancaster, Ohio and many nieces and nephews. Paul was preceded in death by his daughter, Kathleen Vickroy, parents, Dexter and Violet Robberts, brothers, Donald and Gary Robberts and sister, Linda Harris. Funeral service will be held Wednesday, April 17, 2019 at 11:30 a.m. in the FRANK E. SMITH FUNERAL HOME CHAPEL, 405 N. COLUMBUS ST., LANCASTER, OHIO 43130 with Pastor Roy Maple officiating. Burial will be held in Floral Hills Memory Gardens. Friends may visit 2 hours prior to the service at the funeral home on Wednesday. Memorial gifts may be given to the Pickering House, 282 Sells Rd., Lancaster, Ohio 43130 or Fairfield Area Humane Society, 1721 Granville Pike, Lancaster, Ohio 43130.